Discover the delights of the master comic and build a beautiful collection of his books. 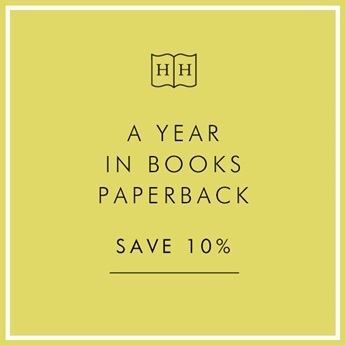 A Year of PG Wodehouse subscribers will receive a monthly hardback edition of the much-loved author's classic novels for one year. Each month a beautifully wrapped Everyman edition of the Jeeves or Blandings stories will be delivered to their door, wrapped in our Heywood Hill livery. 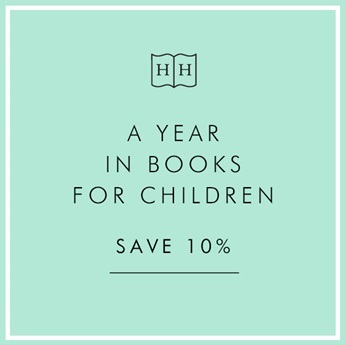 If you have any particular requirements for your proposed A Year in PG Wodehouse we would be more than happy to discuss the options. 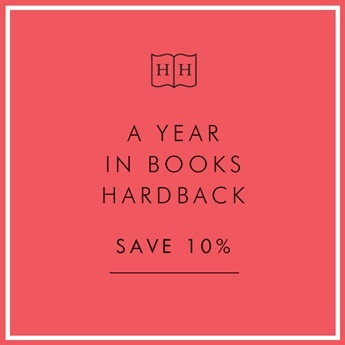 A Year in Books subscriptions can be purchased worldwide. 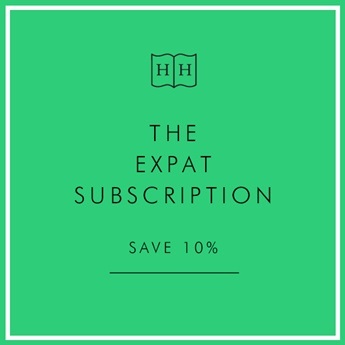 An additional one-off postage cost for subscribers outside the UK will be added during checkout. Your voucher will be sent out on receipt of your order, unless otherwise requested. Your monthly book parcels will begin at the start of the following month.